Simone Rocha and Craig Green were among designers tasked with redesigning Moncler's signature down jacket for its new Genius project, launched at this year's Milan Fashion Week. 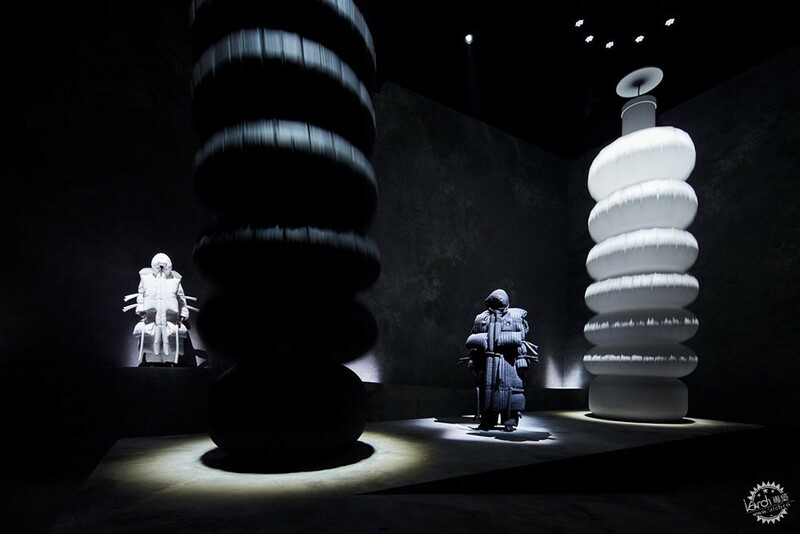 On the opening night of the city's fashion week, 20 February 2018, the clothing brand Moncler invited visitors to a huge Milanese hangar. 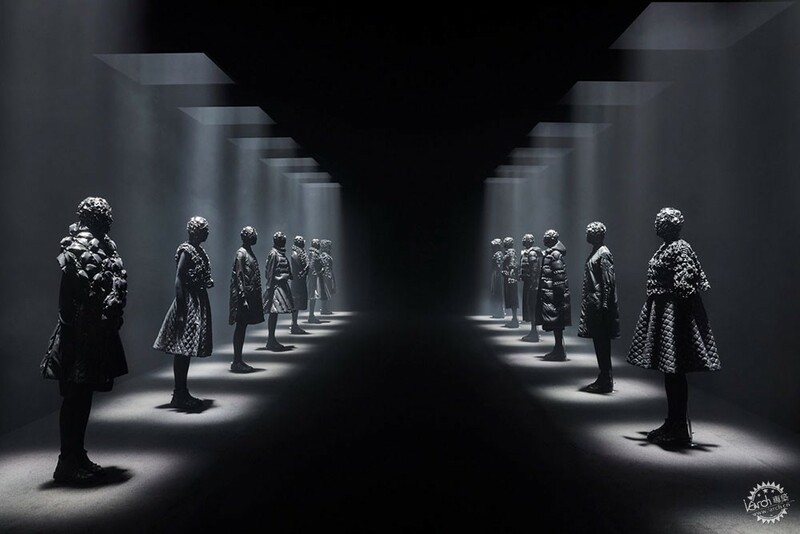 Rooms inside were each dedicated to one of eight collections making up the Moncler's Genius initiative, which is described by the brand as a "hub of exceptional minds operating in unison while simultaneously cultivating their singularity". Moncler tasked each of the eight collaborators, which included London-based designers Simone Rocha and Craig Green, with reinterpreting its down jacket. 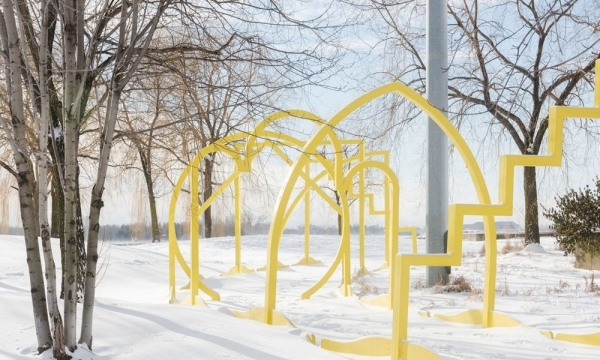 They were instructed to keep its function in mind, ensuring that the design would still perform as a warm coat. 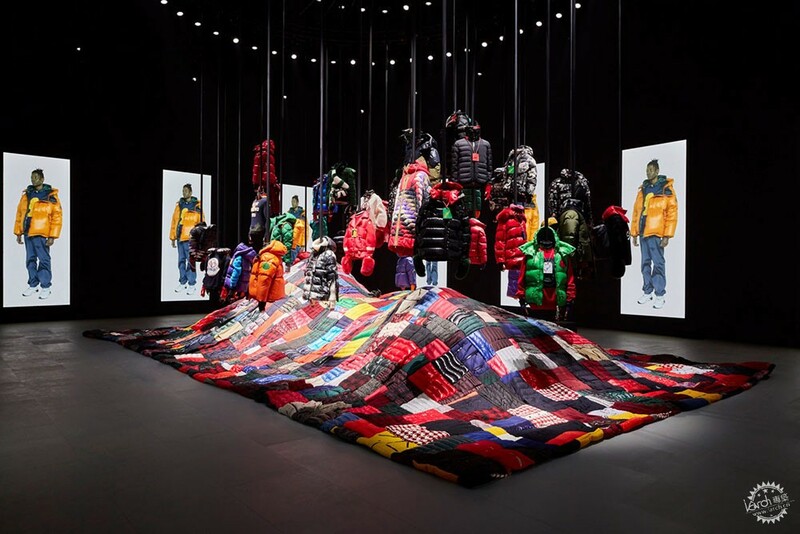 "Each project has the classic Moncler down jacket as the main playground, stands on its own, and all of them unanimously converging on the item," said the brand. 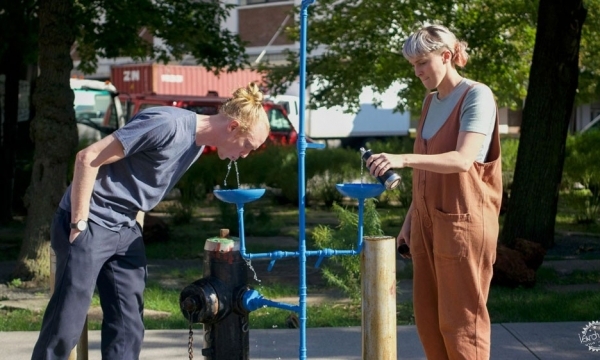 "Keeping function at the core and approaching the duvet as an object, unique experiments ensue." 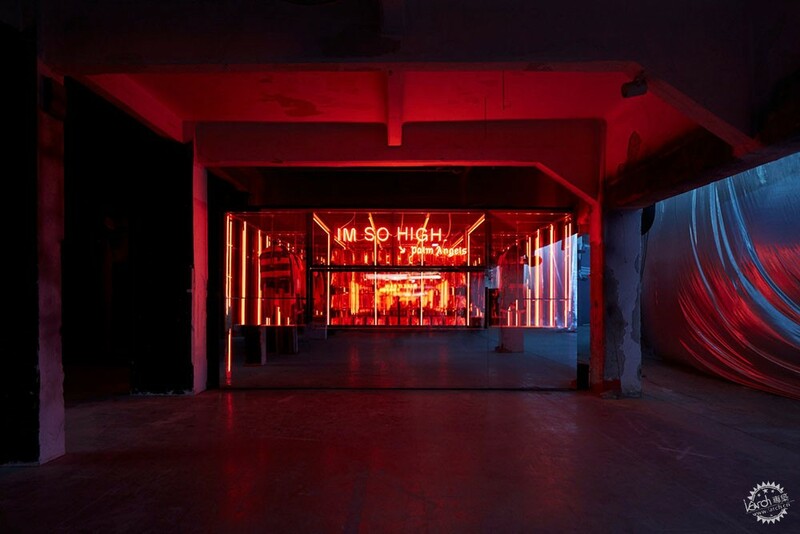 Each collaboration came with a corresponding number and mission statement. The first collection, named Moncler 1, saw Valentino creative director Pierpaolo Piccioli design with the "pure essence" of Moncler in mind. Doing so, he stripped back the duvet jacket – creating minimal garments in elongated silhouettes, which he based on his previous couture collections. 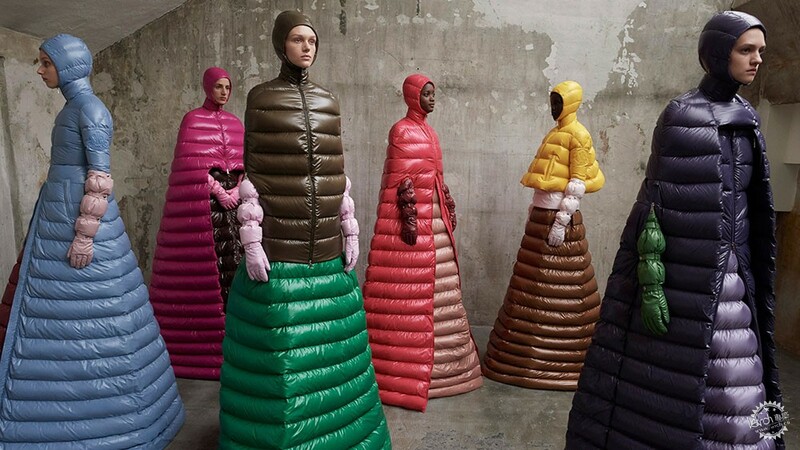 Moncler 2 looked to the brand's heritage. Described as a "homage to its year of birth", the Moncler 1952 garments are based on the brand's classic designs – but in bold colours with enlarged logos. Moncler 3 was based on Grenoble – a city at the front of the French Alps where Moncler began. While made from mix-and-match printed fabrics, the coats are designed as technical wear for mountain climbing and trekking. 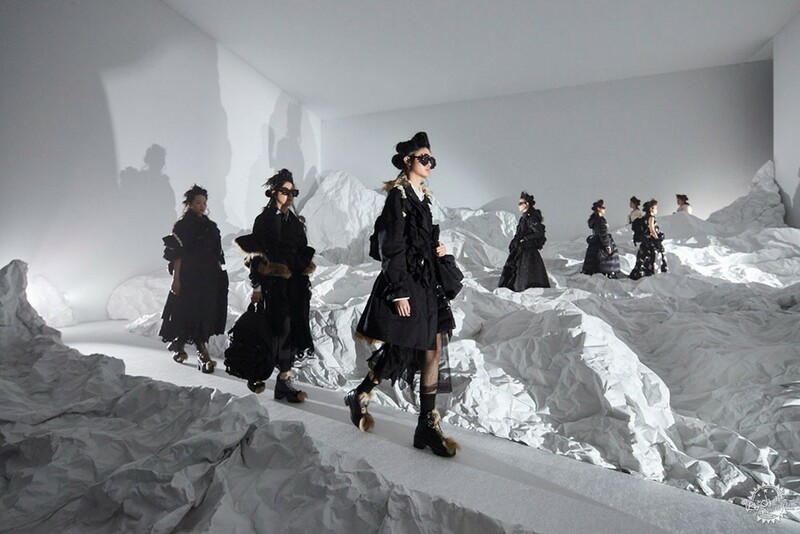 To create the fourth collection, Moncler teamed up with fashion designer Simone Rocha, who created voluminous silhouettes based on photographs of Victorian climbers in petticoats. 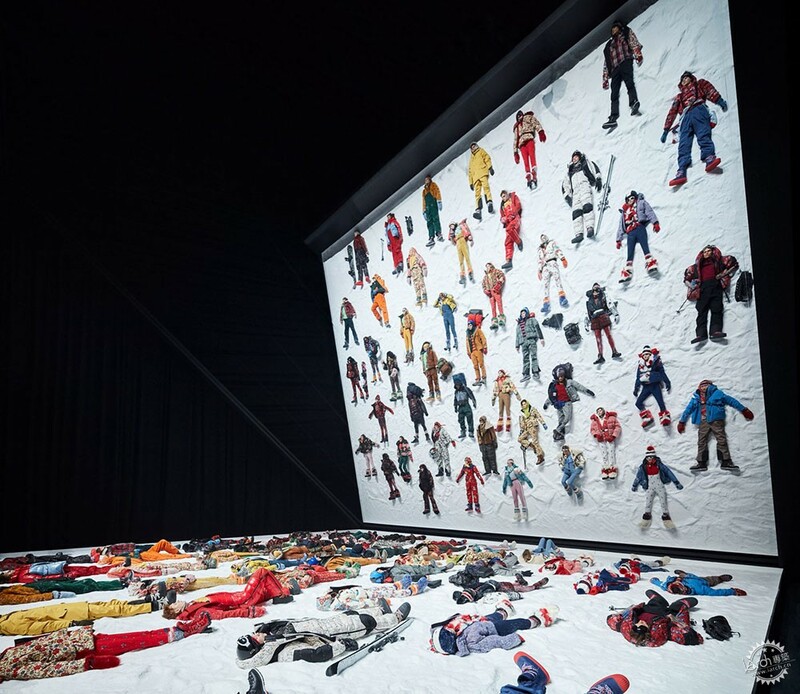 Menswear designer Craig Green was behind Moncler 5. The designer aimed to abstract the body through his collection, which he created in monochrome fabrics. Black fabric was also used exclusively by designer Kei Ninomiya, who transformed the brand's down jacket into a series of modular elements to create Moncler 6. Hiroshi Fujiwara's Moncler 7 looked to streetwear subcultures, while Los Angeles label Palm Angels emblazoned Moncler 8 with bold lettering. 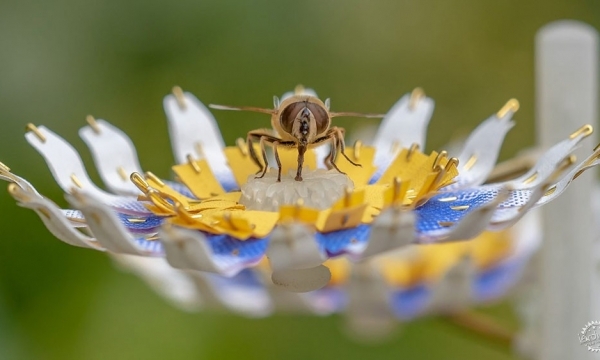 By creating these eight diffusion collections, Moncler hopes to better-appeal to the "uniqueness of the consumer". 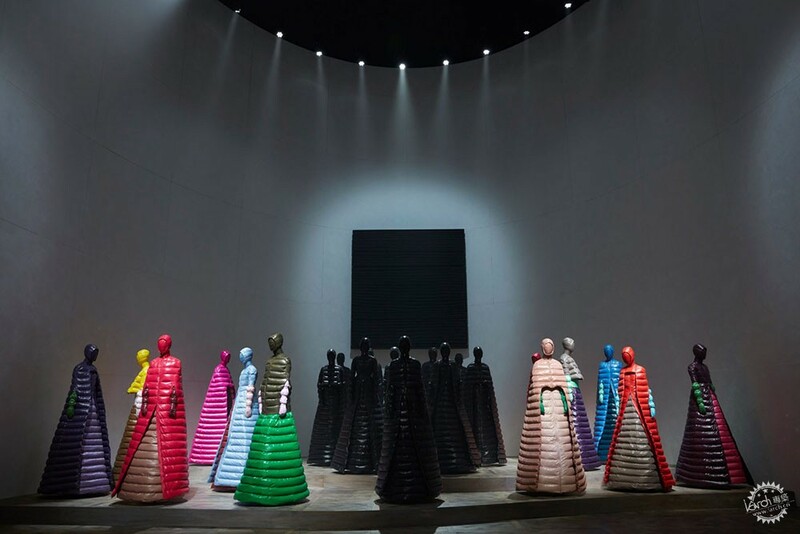 "Letting creativity run riot strengthens the uniqueness of Moncler," said the brand. 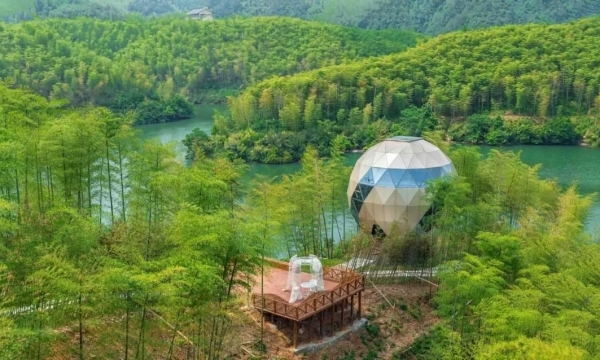 "It allows the product to speak by itself as it takes different shapes according to the concept of each project." "The uniqueness of all the projects mirrors the uniqueness of the consumers." 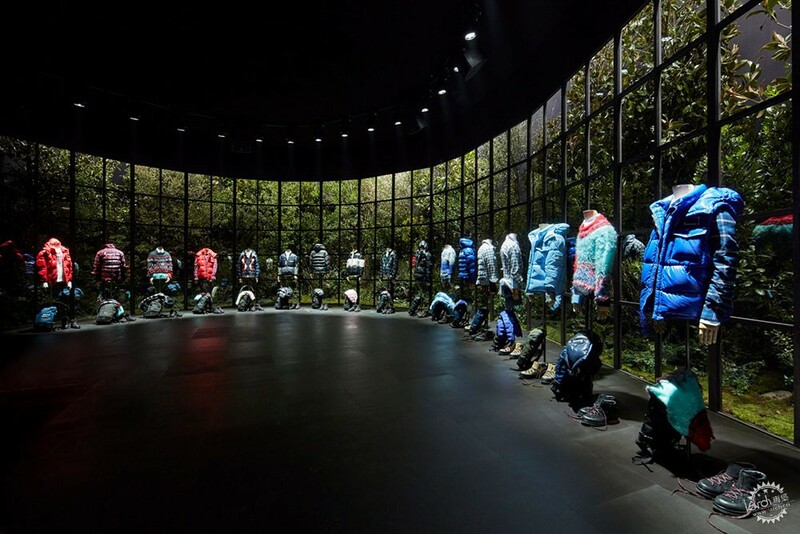 Moncler Genius launched during this season's Milan Fashion Week, which kicked off on 20 February and will run until 27 February 2018. Moncler was founded in 1952 by René Ramillon, who took its name from the abbreviation of Monestier-de-Clermont – an Alpine town near Grenoble, France. The brand was bought-out in by Italian entrepreneur Remo Ruffini, who initiated the Genius project.